Enables the employees to have control over their training sessions: The training program enables the employees to access their training session and the module with digital devices. They can control their training by picking the topic of their choice and also get benefited by the reference links provided on the module. Improve soft skills: Training is not about learning with the help of the internet, but, lots of vocal conversation is also included in it. Therefore, it helps the trainees to improve their communication skills as they need it while communicating with clients in their companies. Corporate training feedback: There is a facility of rating on the training page; the trainees can felicitate the training as well as trainer’s feedback. This helps the training institutes to work on their training skills as well as improve their level of training delivered. Minimize corporate training logistics: Logistics were in the top listed disadvantages of the classroom training programs; it affects the cost as well as the time. Opting for corporate training has resolved this issue. 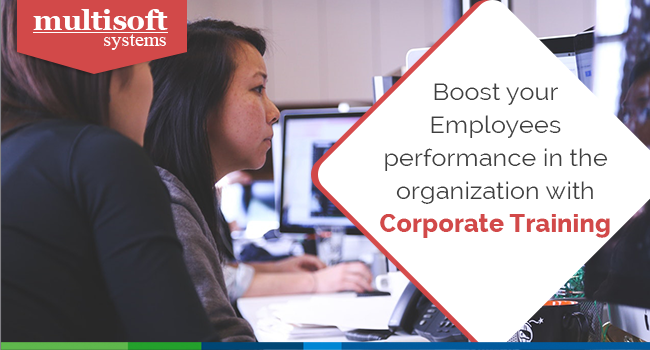 Cost efficient program: Corporate training by Best Corporate Training Companies proves to be much cost effective for the companies as there is no logistics cost included. The training cost is also much cheaper.